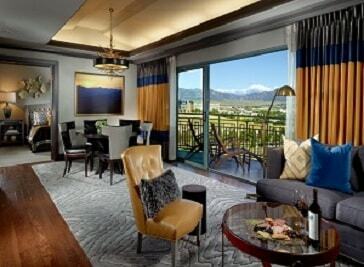 Denver is home to many fabulous hotels, lodging and vacation choices. These listings of hotels in and around Downtown Denver provides Mile High travelers with recommended hotel selections in many areas, including Downtown Denver, the Airport, Stapleton, Cherry Creek and other areas. 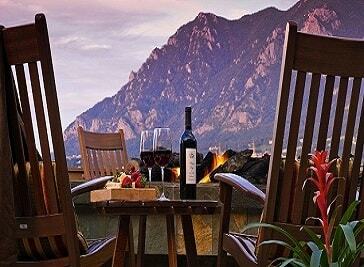 Everything from Denver bed and breakfasts, to boutique and luxury hotels, to budget hotels is listed right here. Book your reservation online at one of the fine Denver hotels! 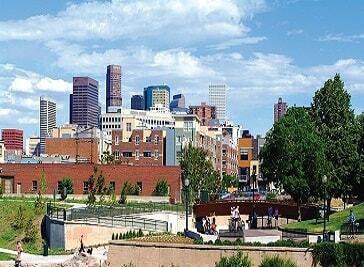 Urban sophistication and legends of the Wild West create a winning combination for in the Mile High City. From Buffalo Bill Cody’s gravesite down to Lo-Do’s 23-square blocks of quirky charm, those staying at one of Marriott’s Denver hotels can soak in the city’s rich panorama from a variety of vantage points. Honoring its past by preserving historic buildings and hotels, Denver also welcomes the Denver Art Museum’s soaring architecture and engaging public sculptures. Denver is also one of only two US cities to possess eight professional sports teams, and with more than 100 different beers brewed in the immediate area, sports fans certainly have plenty of opportunities to raise a toast. Enjoy a short commute from Denver International Airport DEN (DIA) to this quiet, gated community with other clean, respectful airline professionals who understand the value of a good night's rest. 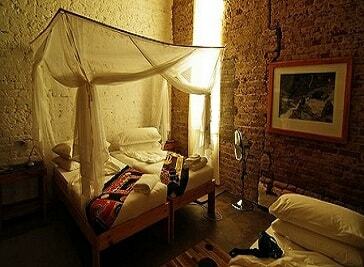 No hot bedding in this CrashPad. Your bed is yours, and yours alone. A grocery store, restaurants, bar, nail salon, and liquor store, are all located within walking distance, and there's even a CrashPad Concierge who will pick up your groceries and other items. Their highly personalized 24-hour service, combined with authentic, elegant surroundings of the highest quality, embodies a home away from home for those who know and appreciate the best. As the company has grown from a single hotel to 96 in 41 countries, their deeply instilled culture, personified by their employees, continues to get stronger. Over more than 50 years, their people have built an unrivalled depth of reliability, trust and connection with our guests – a connection we will steadfastly uphold, now and always. Located in the Tabor Center, their four-diamond hotel is near the famous 16th Street Mall and Larimer Square, Colorado's leading tourist destination. You’ll find yourself within walking distance or a short drive to cultural activities, convention venues and performing arts centers including the Colorado Convention Center, the Denver Art Museum, the Denver Center for Performing Arts, Buell Theater, and the Children's Museum of Denver. The contemporary, high-energy design throughout the property provides the perfect ambiance for social functions, corporate meetings or family reunions. The hotel’s prime downtown location puts you within walking distance of the best breweries, restaurants, shopping, and attractions that Downtown Denver has to offer, including both the Business District and Denver’s thriving Theatre and Art District.